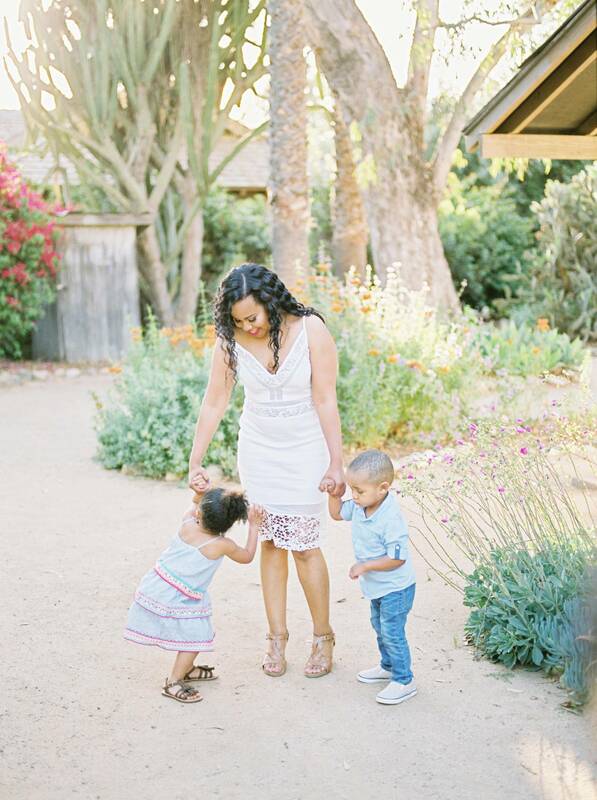 Love these moments you captured for this beautiful mama! I love how light and airy these are! These are beautiful! I wish we could transport a piece of California back here for family sessions. Oh my goodness me too! California is my favorite place to shoot! Aww! Great session and beautiful light! Thanks so much Lauren. I'm obsessed with that Californian light!